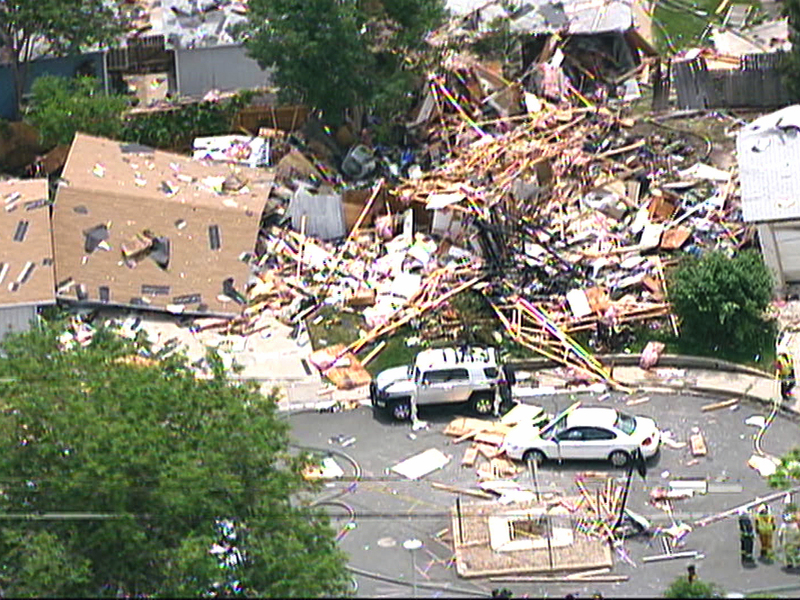 WESTMINSTER, Colo. Two homes have been damaged but no injuries are reported following a suspected natural gas explosion in Westminster, Colorado. Westminster Fire Department spokeswoman Diana Wilson says both homes were evacuated by the time firefighters got on the scene on Thursday. Wilson says fires erupted after the explosion, but they are under control.